Nunc suscipit. Suspendisse enim arcu, convallis non, cursus sed, dignissim et, est. Aenean semper aliquet libero. In ante velit, cursus ut, ultrices vitae, tempor ut, risus. Duis pulvinar. Vestibulum vel pede at sapien sodales mattis. Lacus nec iaculis vehicula, arcu libero consectetuer massa, auctor aliquet mauris ligula id ipsum. Vestibulum pede. Vestibulum vel pede at sapien sodales mattis. Quisque pretium, lacus nec iaculis vehicula, arcu libero consectetuer massa. Vestibulum pede. Maecenas sit amet augue. Sed blandit lectus eget lectus. Mauris justo. Curabitur nibh lectus, dapibus id, tempor eu, tempor non, erat. Proin pede eros, pharetra ut, viverra sed, egestas nec, mauris. 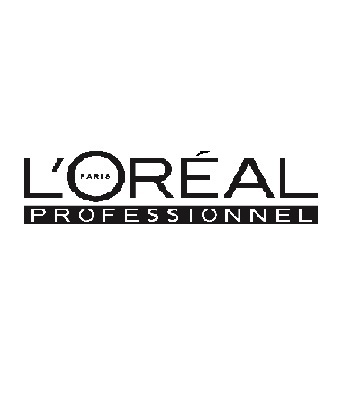 We stock a wide range of L'oreal Professional products and GHD products and Irons. Hair 2K proudly participates in apprenticeship training schemes with accredited Colleges and Academies. 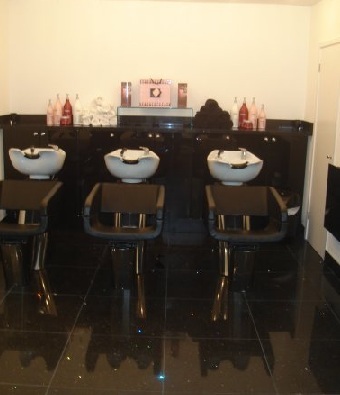 In house training assures that the Apprentice works to the Salons professional standard. 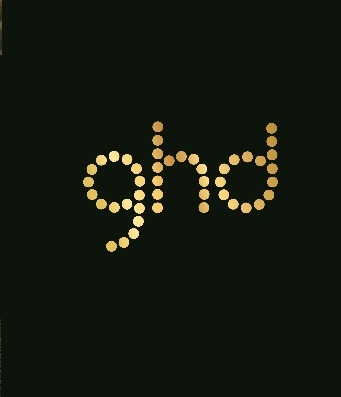 All other services are in conjunction with Stylist Prices. Now receive all colours with a discount with participating Stylists Rebecca and Becca. Please check in store for our latest offers. Opening Times Opening Times 02. 02. The Team The Team 03. 03. Price List Price List 04. 04. 2K Men 2K MEN 07. 07. 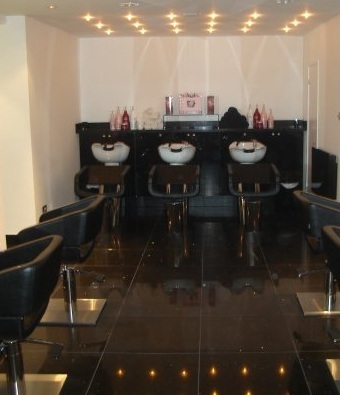 Hair 2k is located at 219, Main Road, Biggin Hill, opposite Waitrose. 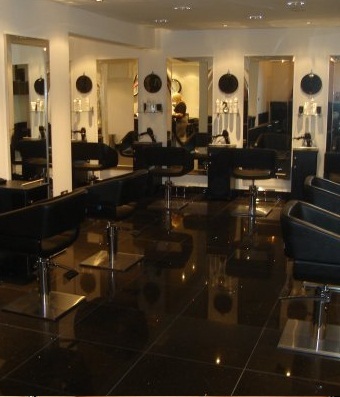 The Salon offers customer parking to the front of the shop and has been fitted out to a high specification, as well as a great service in a relaxed friendly environment, Hair 2k offers a loyalty card scheme which has proved very popular. Loyalty cards are credited with 80 points for every 10 pounds spent on services. This equates to 40 pence and accumulated points can then be redeemed.